Literature meant to be seen. Here is the script for the fifth episode of Executive Privilege. This episode is titled, “Fugitive”. Government agents capture John West’s girlfriend as Special Ops troops fire missiles at John. John jumps from the moving SUV moments before the missile hits. He is knocked unconscious as the Special Ops search for his body. Please read and make comments. We will try and incorporate your comments in the direction of the story. We’ll be launching our kickstarter campaign soon, and, we should be ready for casting by April. Again, if you’re interested in working in, or on, or helping produce, contact me. My travel schedule has the delayed the posting of this episode. Sorry about that. Here is the script for the fourth episode of Executive Privilege. This episode is titled, “Abduction”. In an effort to bring in John West, Government agents attempt to capture John’s girlfriend, Jennifer Jefferson. What they don’t know is that Jennifer’s got skills. 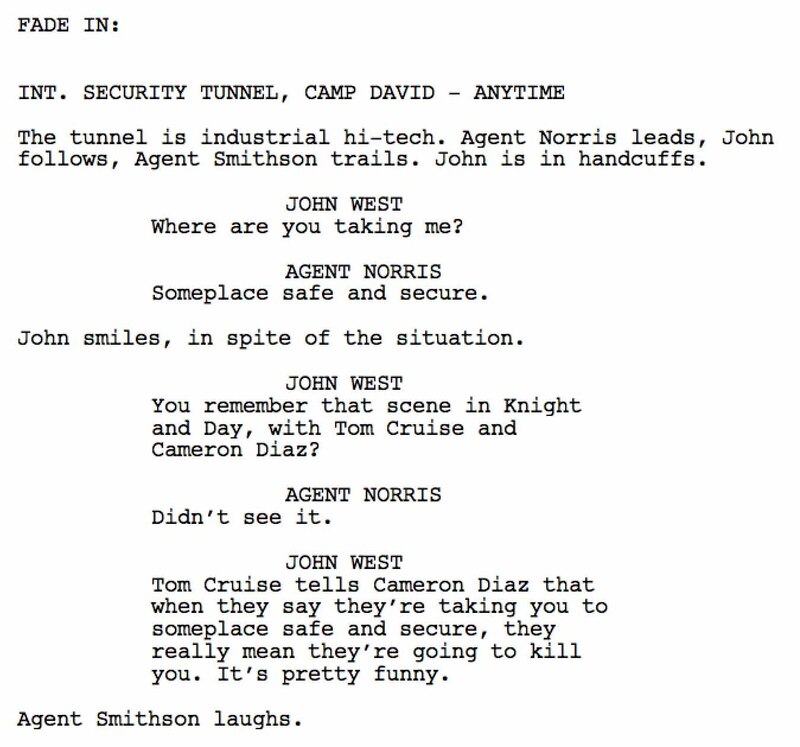 Here is the script for the second episode of our web-series, Executive Privilege. This episode is titled, “Deception”. I’ve been planning, for some time, to produce an action/thriller web series. I’m gathering like minded people to work on, work in, and work around the project, moving things forward. This series is called Executive Privilege. 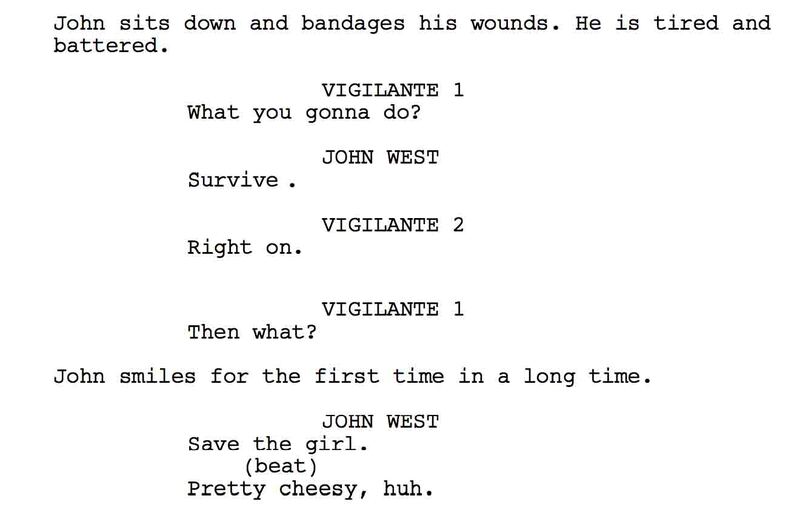 I will post the current episode script on my blog once a week. I would love feedback on the script and comments about the characters, story, plot, etc. Let me know if you have story ideas about what direction you think the story should go. I’ll try and incorporate them into the script. We are planning on launching a kickstarter, crowd-sourced campaign to raise money for the series. If you are interested let me know, I’ll post details as I have them. I will be blogging regularly about our progress. I’ll share the process and progress as we move forward with funding, production and distribution. Here’s Episode 1: Executive Privilege. Click on the link below to read the script.